The U.S. Coast Guard has suspended its search for a possible missing or distressed vessel off the Maine/New Hampshire coast. The Coast Guard said someone aboard a boat called the Whiskey Rose sent a distress signal Sunday night. Officials said the person gave the name of the vessel and said that it was taking on water before the transmission was lost. No other information was given. 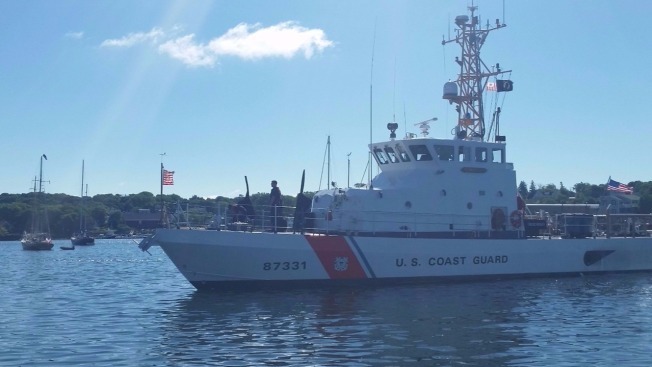 The Coast Guard was able to track the signal to the Isle of Shoals, a group of small islands is about six miles off the coast, straddling the border of Maine and New Hampshire. The search was suspended around noon on Monday, and the Coast Guard said it will not resume unless new information is received. The search was difficult because there was never a known position. The search was based only on an approximate location determined from cellular phone transmissions.